With the last quarter on the horizon to conclude another year, it is time to note what upcoming games should be dropped in your wishlist if they have not already been. It is not entirely necessary that every single listing below will serve your needs since purchases are usually made based on personal tastes. On the same note, not all upcoming games have been mentioned and the compilation does carry a bit of bias for either the franchise or genre. Nonetheless, the following ten upcoming games definitely need you to give them a second look. Do take note that they are all ordered in accordance with their release dates. 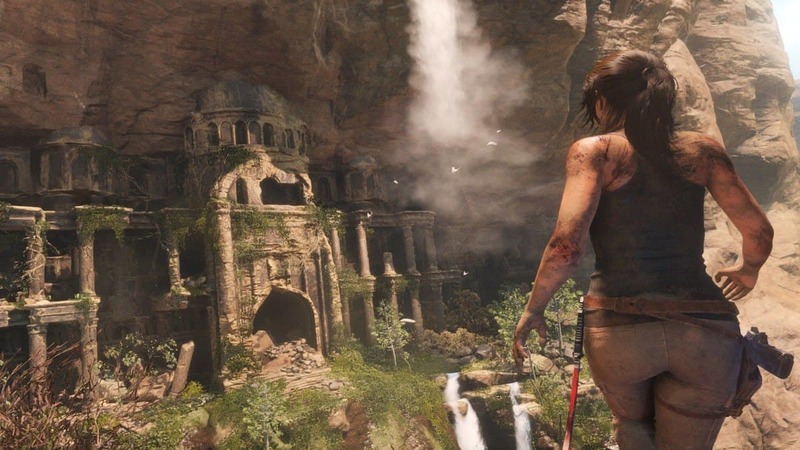 After finding the lost kingdom of Yamatai in Japan and the legendary city of Kitezh in Siberia, Lara Croft must now take to Latin America in search of a Mayan relic that holds a dear connection with her late father. However, as expected, the antagonistic paramilitary organization known as Trinity is also on the same quest in its long-standing goal to reshape the world with the help of the supernatural. 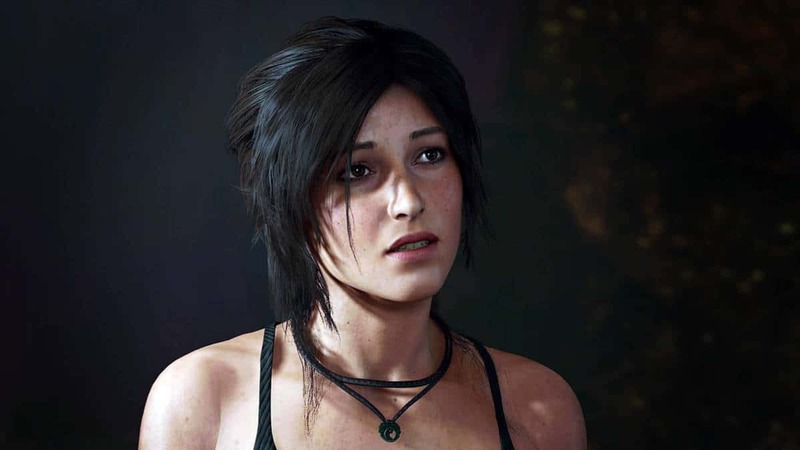 Shadow of the Tomb Raider takes place just two months after Rise of the Tomb Raider and continues the same narrative that began with the reboot back in 2013. This will be the last installment in her origin story, finally showcasing Lara Croft as the tomb raider she was always meant to be. In one last effort to win the second Europan war against the Eastern Imperial Alliance and bring peace to the continent, the Atlantic Federation executes “Operation Northern Cross” to launch a counteroffensive and capture the imperial capital. Valkyria Chronicles 4 takes place within the same time frame as the original installment, but focuses on a brand new cast of characters. It boasts the same role-playing tactics and art style that have become signature to the renowned franchise, and introduces a new Grenadier class to rain mortar on the enemy lines. Following the recent adventures in ancient Egypt, the timeline now shifts further back to recount the Peloponnesian War that was fought between Athens and Sparta in ancient Greece. Assassin’s Creed Odyssey places more emphasis on role-playing elements, featuring deeper dialogue options and better branching quests. The notoriety system and naval warfare are returning. In addition, there will be an option to choose the gender for the main character and commit to romantic relationships with either genders. In similar fashion to previous installments, the narration will begin in the modern day before jumping into the historical side through the virtual reality machine known as Animus. Unlike the previous installments in the franchise, the new entry is the first to forego a traditional single-player campaign. The newfound focus is primarily on the multiplayer component, alongside the returning zombie horde and everything else that make up the signature Call of Duty online experience. 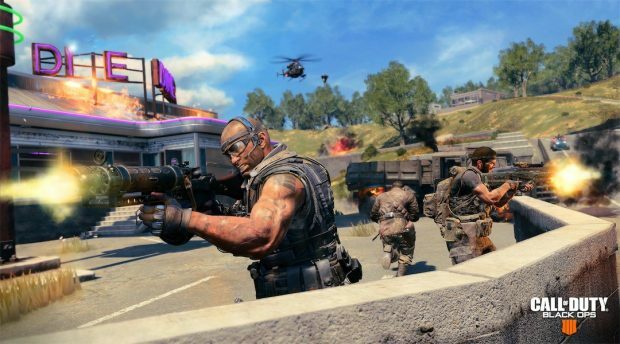 Black Ops 4 will also be jumping on the battle royale bandwagon this year with Blackout, a new mode that utilizes the largest map ever featured in the franchise. It has been decades since the mystical sword “Soul Edge” chose a new host to plunge Europe into chaos. While tales are still being told about a group of sacred warriors bravely standing against the nightmare, there are still some hidden truths that are yet to be uncovered. Soulcalibur VI takes place during the 16th century and revisits the events of the original installment. The gameplay introduces a new parry mechanic, slow-motion effects, and a deeper involvement of weapons during combat. The playable roster features both returning and new fighters, as well as a surprise guest appearance. What should have been business as usual forces the Van der Linde gang to flee after it botches a robbery attempt in the town of Blackwater. With the authorities and bounty hunters on their tails, the outlaws must fight to survive across America during the wild west period. 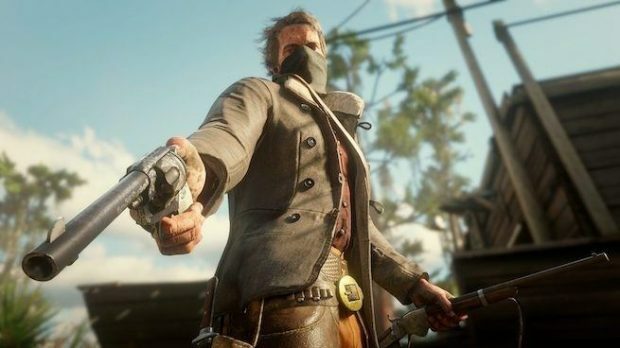 Red Dead Redemption 2 serves as a prequel to the original installment and follows Arthur Morgan, who must choose between his own ideals and those of his gang. The open world environment promises a thrilling storyline told through both single-player and online components. The honor system is set to return, with new gameplay elements such as establishing and supporting settlements. More than two decades after a nuclear war devastated the planet, a shelter built in West Virginia to house the best and brightest minds is finally opened to re-colonize the wasteland. Fallout 76 serves as a prequel to the entire post-apocalyptic franchise and promises to delve more into storytelling elements than before. The open world is set to be four times larger with environments and structures modeled after actual locations in the real world. The aiming mechanic known as “V.A.T.S.” is obviously returning but with real-time applications. Moving forward from its precursor, the new entry jumps to the second World War to visit conflicts that are less celebrated than the Normandy landings, the Rotterdam Blitz, and such. Battlefield V focuses extensively on party-based mechanics, scarcity of resources, and removing abstractions to increase realism. Several existing gameplay elements such as load-outs have evolved into the new “Company” system that allows players to create characters based on appearances and weapons. In addition, the previous season pass has been replaced with a live service to continue dishing content with time for free. Similar to others, the franchise is also siding with the battle royale trend with “Firestorm” but with a lower player-count than expected. In a war-torn period where heaven and hell are fighting against each other, one of the Horsemen of the Apocalypse is tasked to hunt down and destroy the Seven Deadly Sins ravaging the Earth. Darksiders III takes place parallel to the events of the previous two installments and follows Fury this time around, the sister of War and Death. She is described as a mage, relying on a vicious whip to shred her foes. The only peaceful resolution to the conflicts and problems plaguing the fictional South American country called Solis is more explosions and mayhem. Just Cause 4 is a direct sequel to the last installment and sees the return of Rico Rodriguez, the main protagonist tasked with taking on the paramilitary group called the Black Hand. Complimenting the recurring chaotic gameplay are extreme and diverse weather conditions, smarter opponents, and better physics. Are there any other upcoming games that you deem worthy enough to be placed on our radar? Which ones from the aforementioned list are currently on your wishlist? Let us know in the comments below.